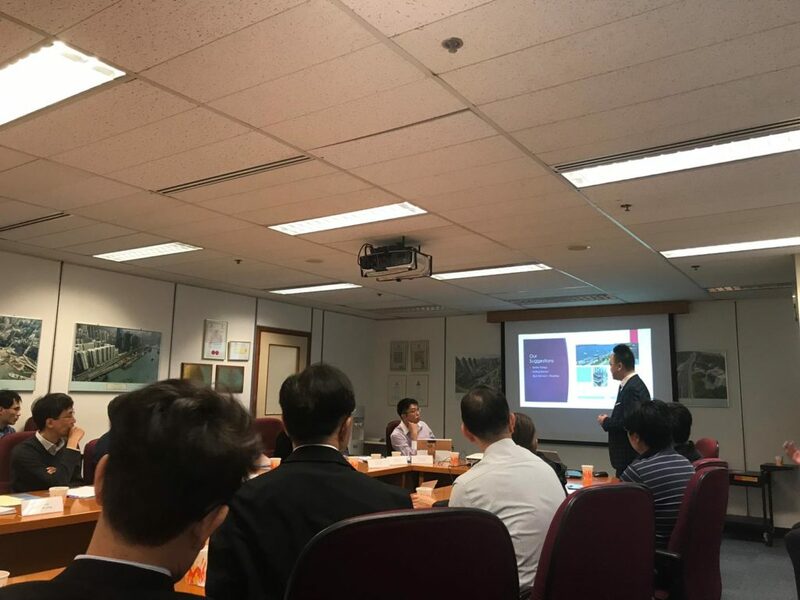 In 2018 Dec, invited by Hong Kong gov and Microsoft to present our Intranet solution to Highways Department. We have demo SharePoint, Teams, Microsoft Flow can build great intranet solution together. And we have demonstrated our SPfx skillsets to build modern webparts and pages. © 2019 Quantr. All Rights Reserved.